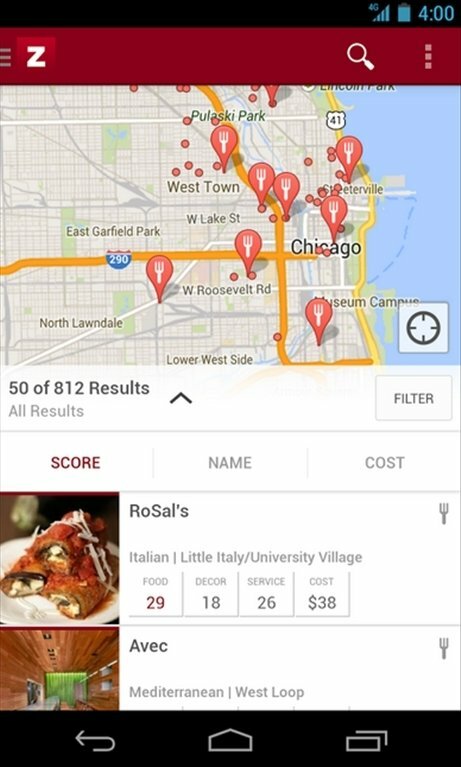 Zagat is the recommendations service by Google with which you can discover the best establishments in cities such as London, Chicago, New York or San Francisco. 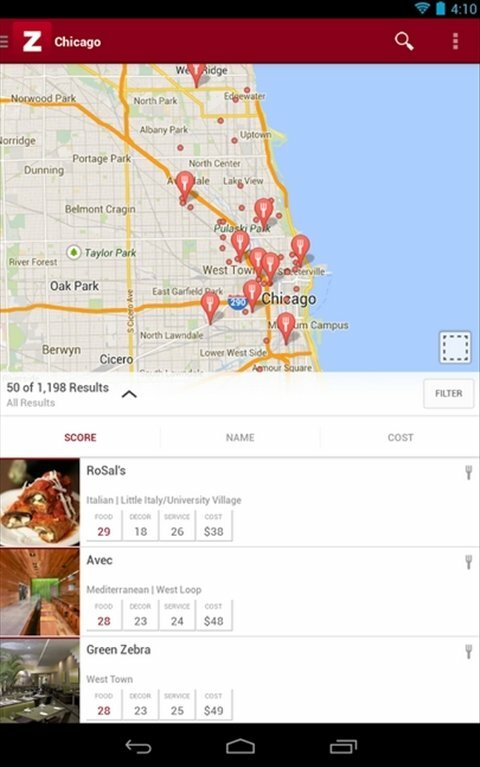 Discover the best places with Zagat. 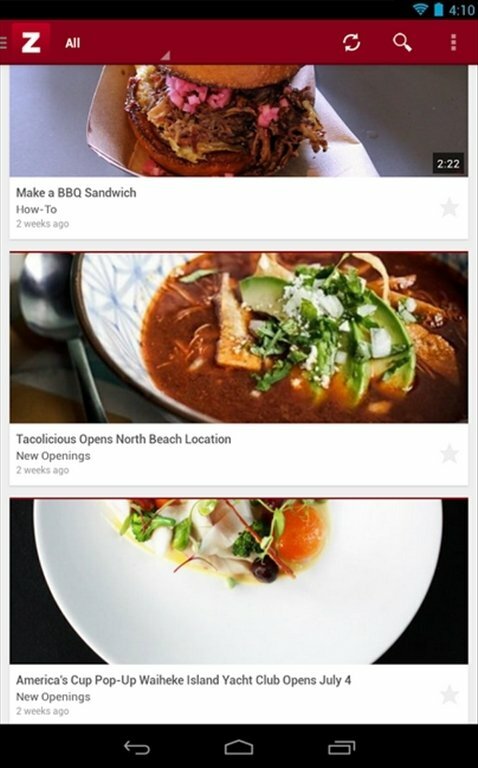 For the moment, Zagat is running with limitations, offering recommendations about restaurants and nightclubs in only a few cities. 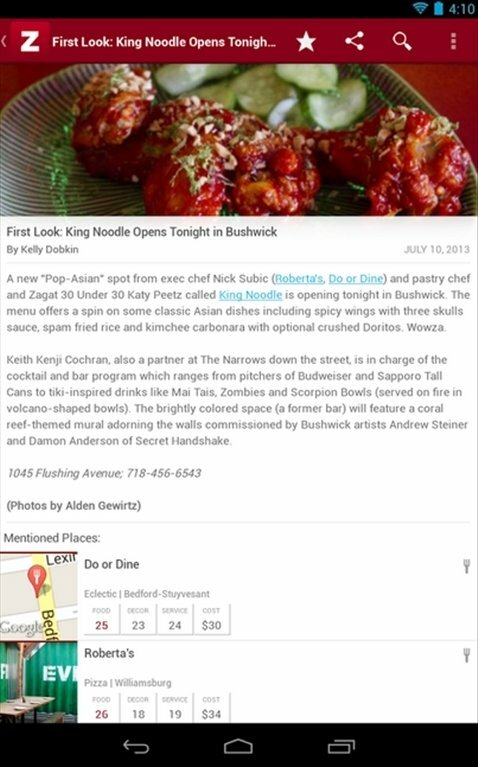 Over the following months, we expect user comments to be added to the editors' reviews, the range of action to be expanded and other businesses and places of interest to be incorporated. 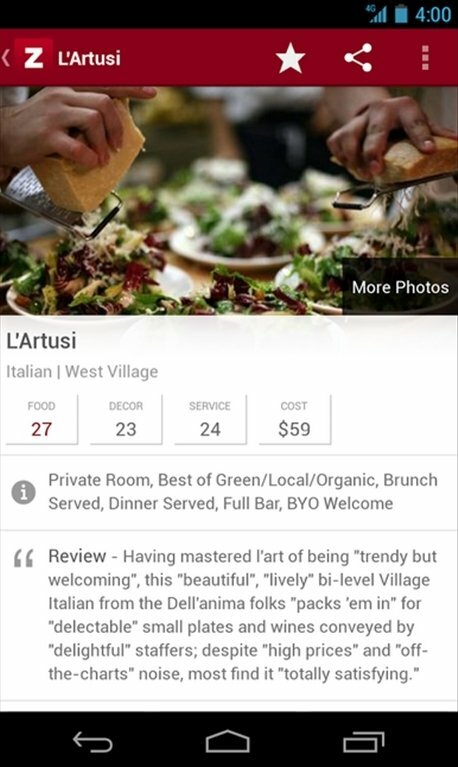 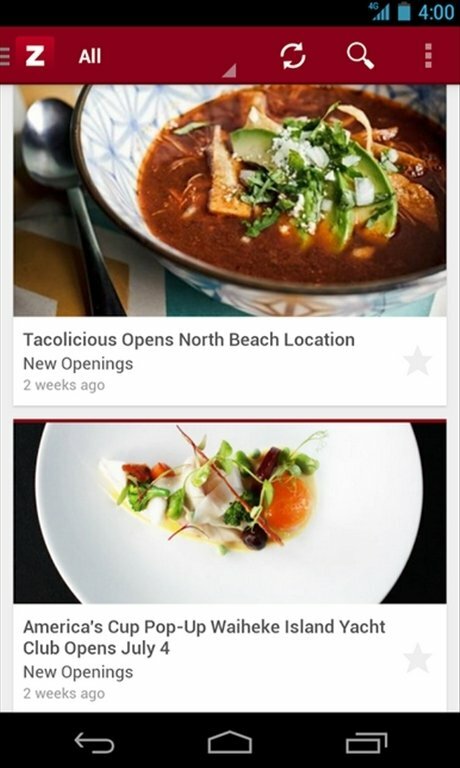 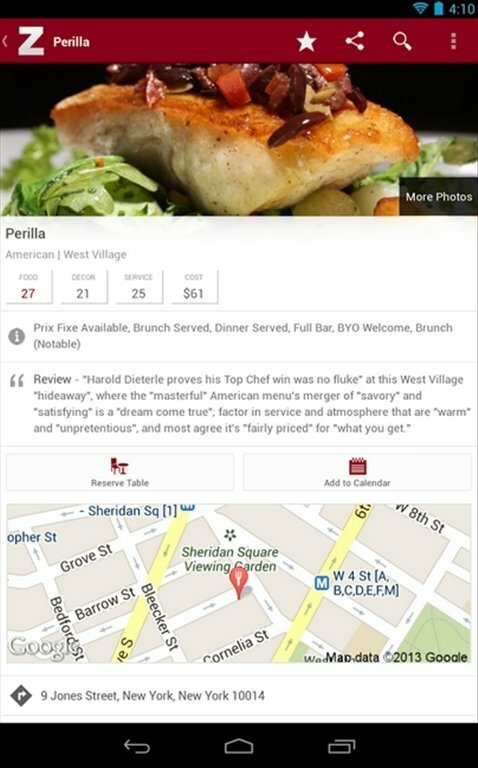 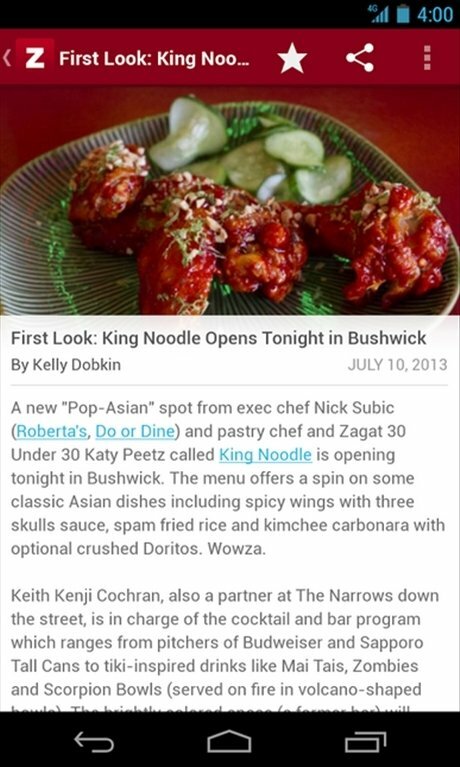 Download Zagat free for Android to discover the best establishments.